Green Space -17/2759/FUL or building plot? Why object to current applications for new builds? Kingfishers, a variety of bats and other important species, have found sanctuary for centuries in the wild spaces next to the River Crane. Although these spaces are designated Metropolitan Open Land (MOL), this does not provide complete certainty against development and/or encroachment and pollution which could threaten this important habitat. We seek to raise awareness of these wonderful wild spaces and their wildlife, to ensure they are cherished and protected for now and future generations. Click here to see Photos and Videos NB. Our flickr album shows a visual walk of the Sanctuary River Crane Route on Page One. There are, to date 01//04/2019, forty six pages of photos/videos of all the wildlife and nature seen on our regular walks so do scroll through and see what is there now with the latest photos on the last page! Our News Diary gives weekly reports and information and visit it to see what we are doing and join in when you can or e mail any comments/questions to us on the contacts page. 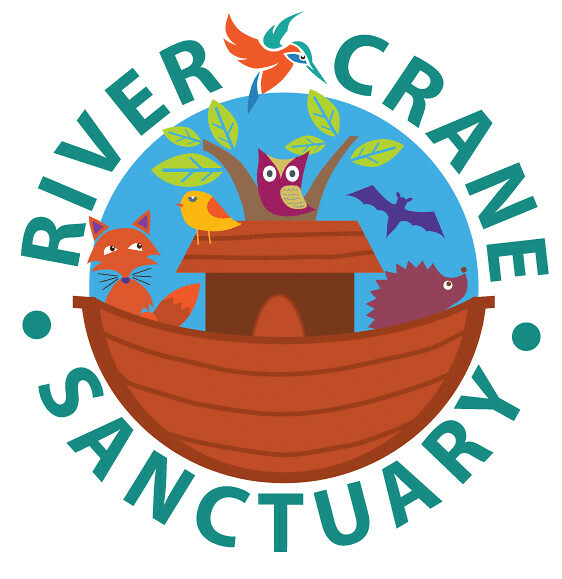 Recent planning applications for new builds on this precious stretch of the River Crane have galvanised us to raise awareness of this area to gain support for a River Crane Sanctuary. Explore this website to see how you can help us protect and enjoy and share this space with the original owners: The Flora and Fauna. Stop Press: Appeal Dismissed Churchview Garages Site: Ref.17/2759/FUL Please see Appeal site for the report decision and send feedback if you find the comments on biodiversity or other issues need further explanation : - The Appeal Site Thanks to SWLEN, Friends of the Earth, FORCE and The Richmond Bat Species Action Plan Steering Group for commenting on this application and all nature lovers who care enough to at least look and make their own views known.